i was sent the wrong color Tulip pillow (see photo) but i like it now. These are nice quality covers and have a zipper. really adds color to a room and character! 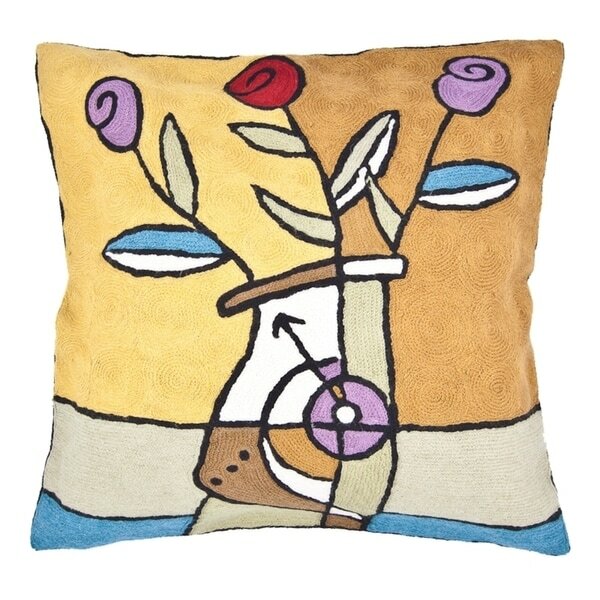 Handembroidered, this beautiful throw pillow cover displays a colorful, tulip design. Measuring 18 inches x 18 inches, this chainstitch throw pillow cover has a contemporary design that will add to your home decor style. 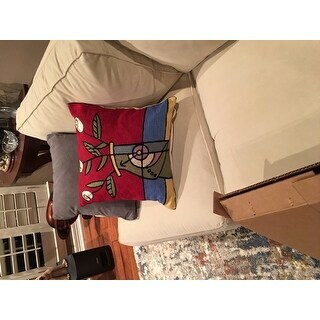 This pillow cover has cotton backing and a zipper enclosure. 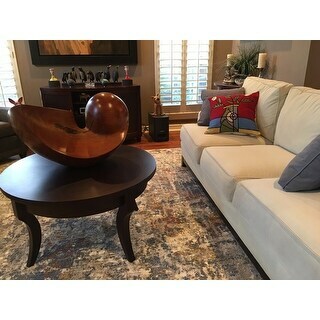 Colors are a bit more muted than the picture but it is of good quality and workmanship. Had it for a couple of years now and it still looks like new.